I'm happy to be here,it reminds me of the old forum,that's so great that admins do that !! Well,i introduce myself i'm Chrystel , i'm a french girl and i'm 17...oh, and i am an HUGE declanator till the end !!! The first song i've heard from him was Tell me why, since it 4 years of supporting him,but it won't be finishi'll keep on supporting him till the end !! Nice to meet you all,Declanator !! Glad to meet you Chrystel! As you get familiar with the forum make sure you stop by and read the rules. Thank you Shannon yes i will ! Welcome to the new forum! I hope you get as much out of it as you did the Official Forum! Nice to see you here! Thanks Kimberlee !! 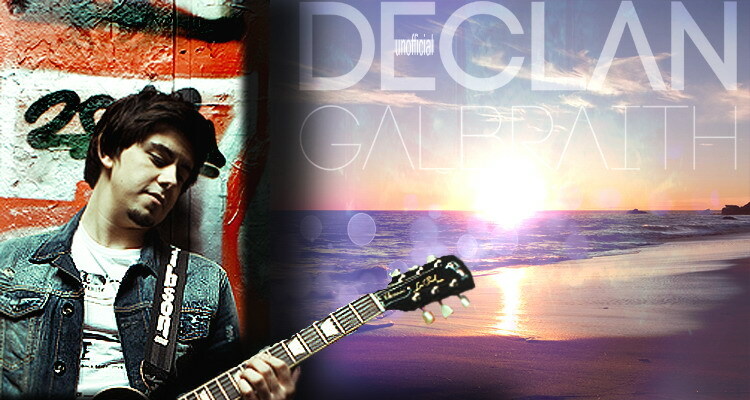 Of course i will Hope Declan will know about it,that will be great and he will be so thanks full to you admins !! Welcome Chryssi, I was a member on the official forum and was sad when it closed. I agree this reminds me of it. I hope to see section where we discuss Declan but things about us also. Thank you, yes i remember you, you were on the officiail and then too in Fod on facebook Yes that will be cool !